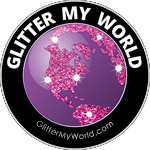 Glitter My World sells craft glitter in 3/4 oz jars in over 25 colors! 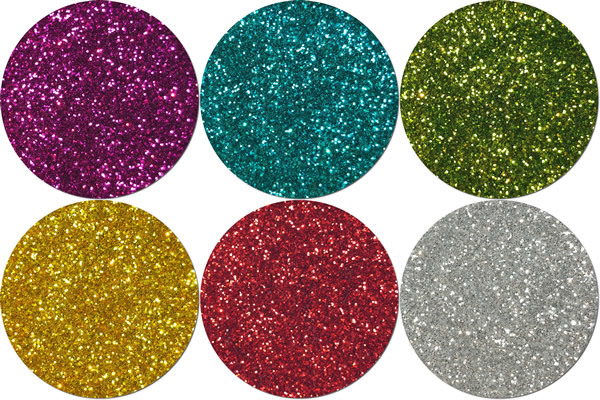 In this section, we have put together some lovely color combinations that are great for all sorts of projects. 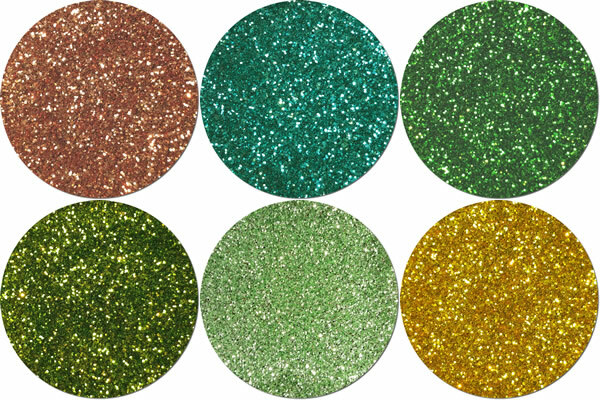 However, we know that sometimes you might want more flexibility so we also allow you to Build Your Own Assortment, at no extra charge. 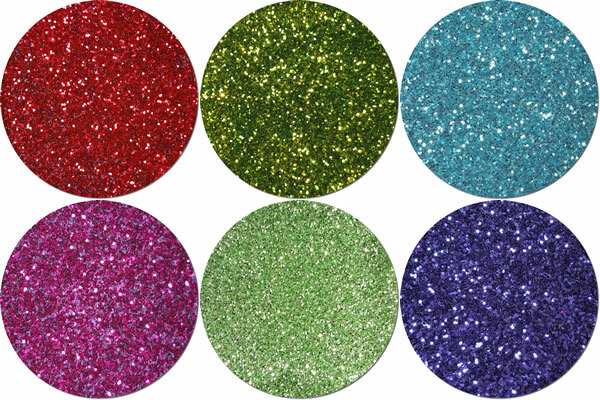 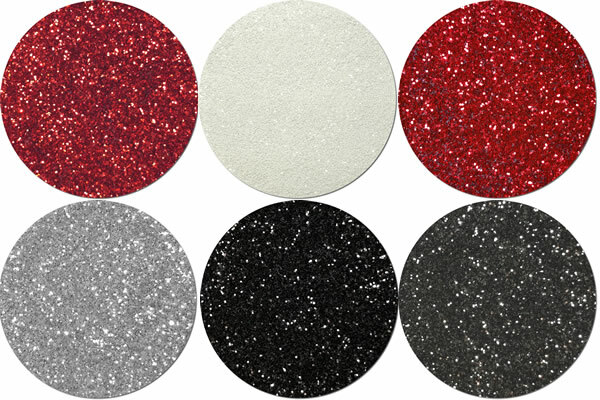 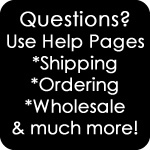 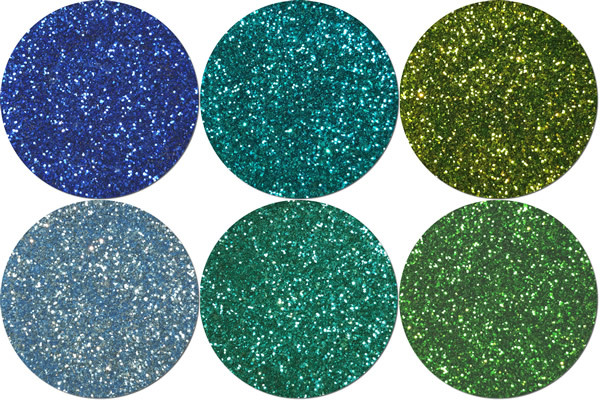 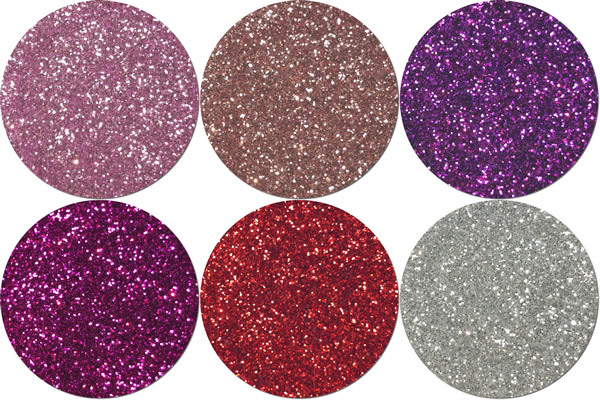 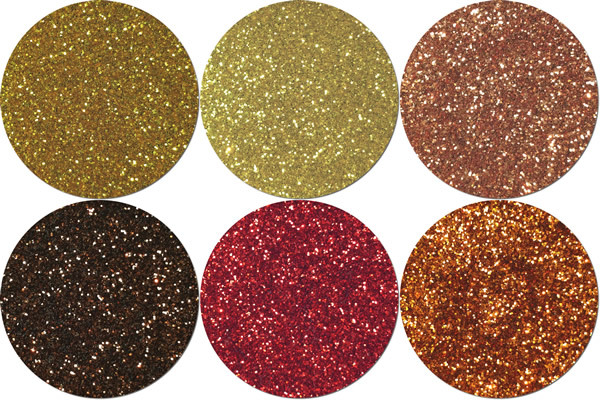 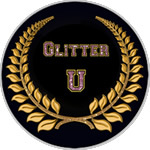 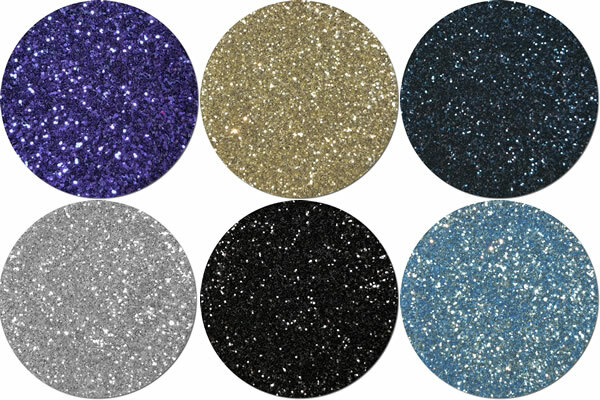 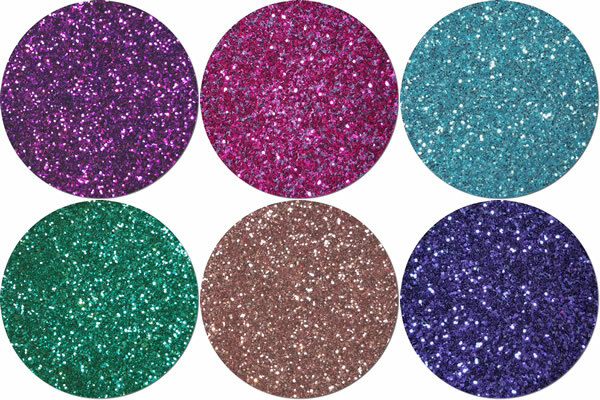 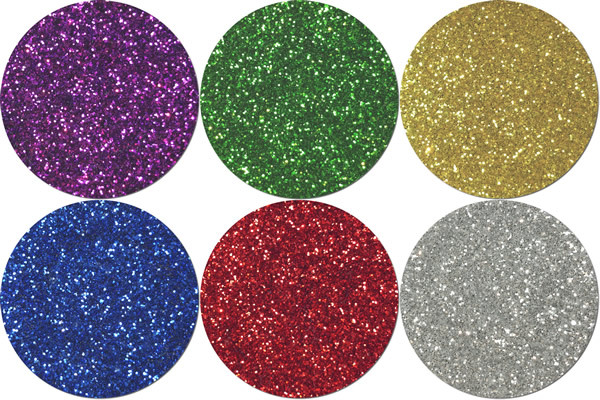 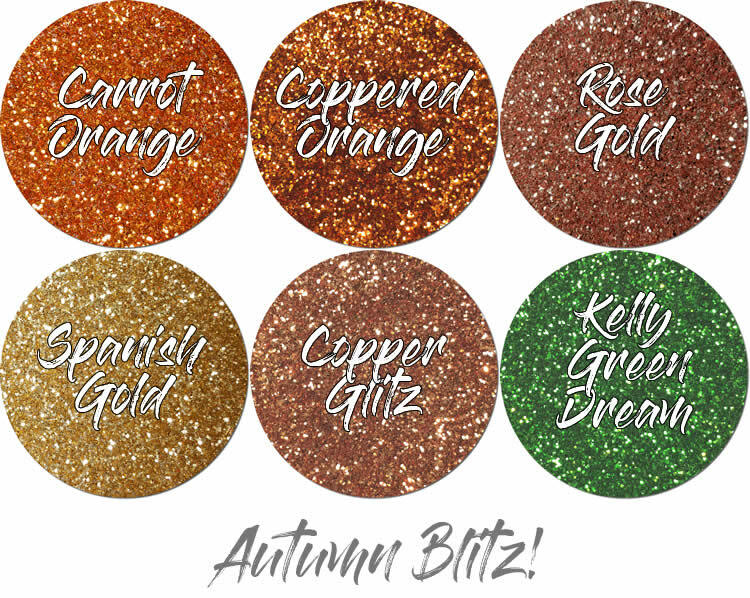 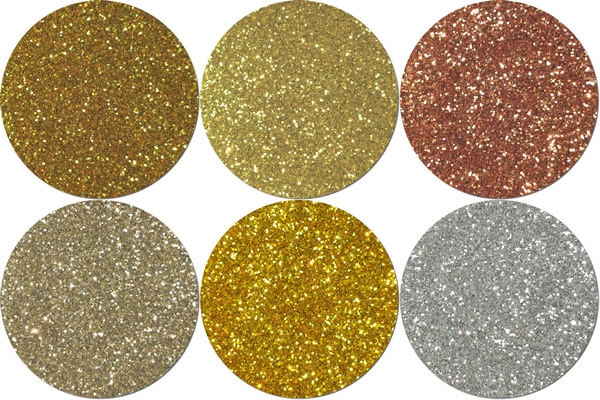 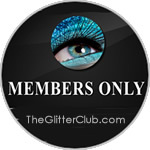 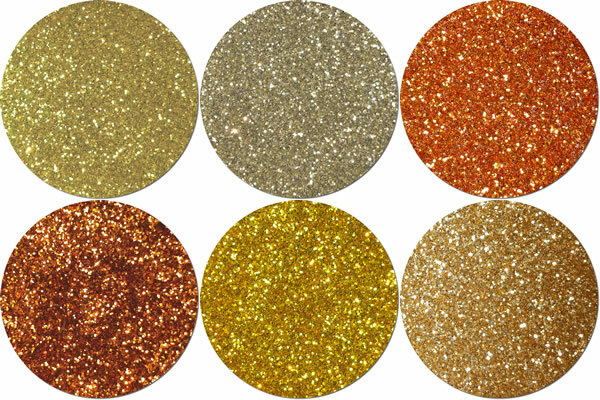 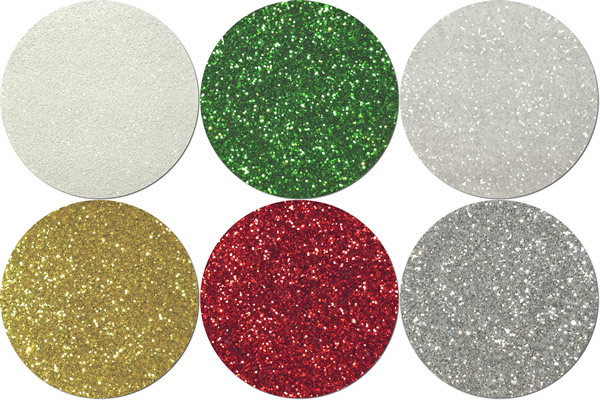 Our craft glitter is very high quality and made right here in the USA.